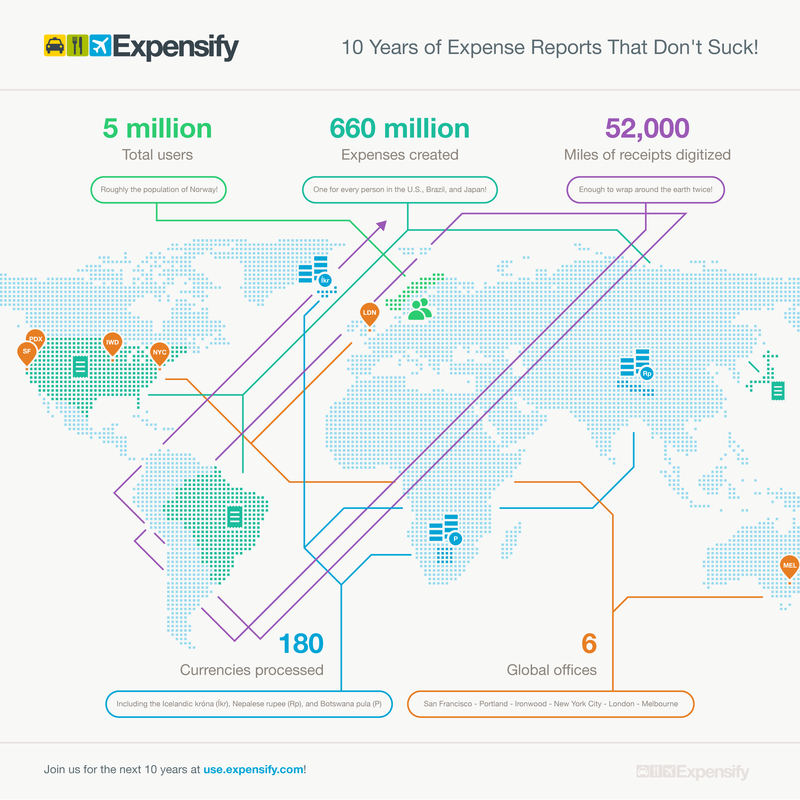 Announcing the Expensify Community Forum! It has been a busy, busy year. Just a couple months ago I mentioned we had 35,000 customers — well now it’s 43,000. We’re on track to add more customers in six months than we’ve added in the past *six years*. This has placed a pretty serious strain on our system and people, and I really appreciate your patience as we ramp up both to sustain this rate of growth as the “new norm”. As the team discussed additional ways to offer timely support to our users, we realized one very important thing: we lacked a communal space for users to connect with other users, ask questions, trade tips, and share experiences in our common quest to build an efficient expense management workflow that works for everyone.